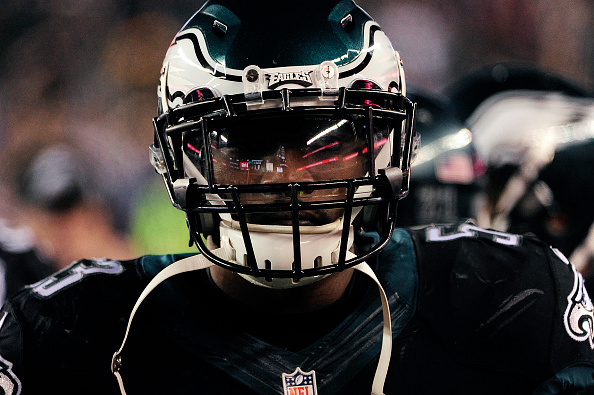 Eagles linebacker Nigel Bradham has accepted a deferred prosecution program in relation to his felony battery charge from last summer, court documents show, which diverts the case out of the courts and could result in no jail time if the conditions of the program are met, Tim McManus of ESPN.com reports. Bradham was arrested just before training camp last July following an incident at the Hilton Bentley Miami in trendy South Beach. He was accused of striking a hotel employee and breaking his nose. Bradham was charged with aggravated assault, a second-degree felony. The trial date has been delayed multiple times. The most recent was scheduled for this week.